Siberian Larch is a softwood of moderate durability. 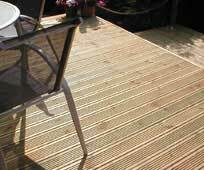 It is used extensively for exterior joinery such as in cladding and decking projects. 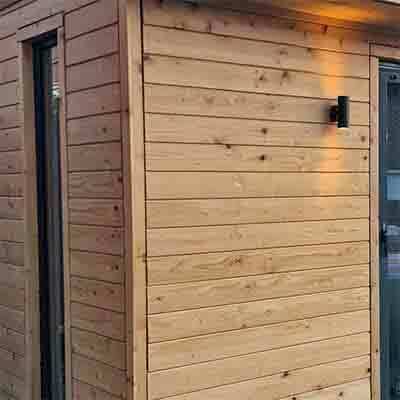 With a straight grain and a fine, uniform texture, Siberian Larch’s colour varies from a pale reddish-brown to a brick red. The tree grows to heights of 40m with a diameter of up to 1m. Due to its native climate the tree is resistant to frost. 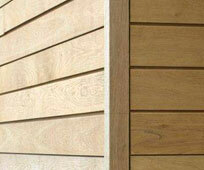 Larch is used wherever its durability is of benefit: railway sleepers and posts for example.